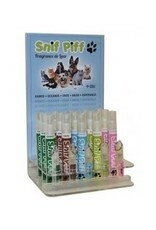 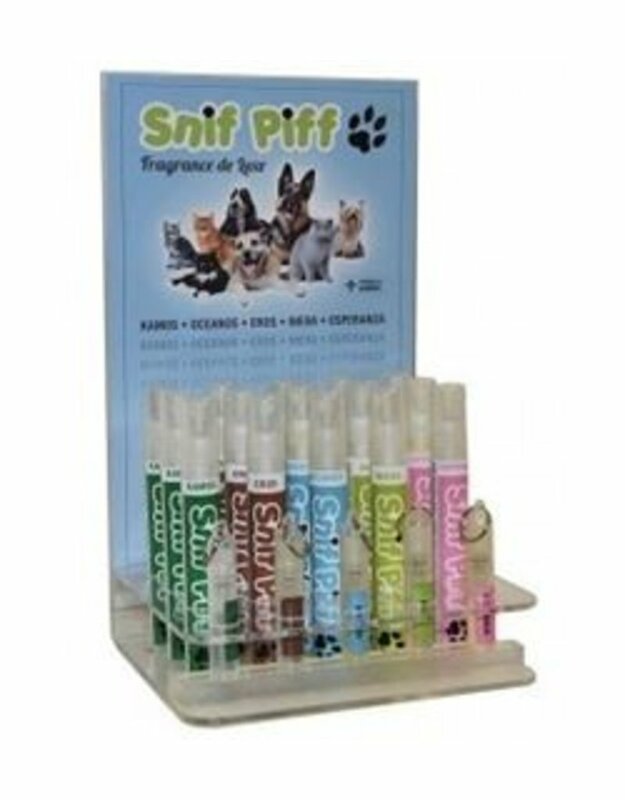 Snif Piff's Perfumes for animals originated from a Montreal-based company. They offer a wide choice of fresh and delicious smells, both for male and female companions. 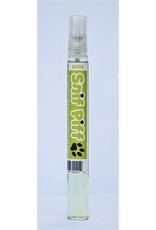 Inspired from the rich and complex perfume of the nature around us, these products will surely deduct both you and your loyal companion! 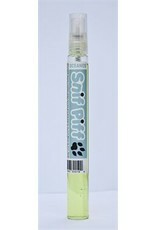 There is a strong smell of authenticity in this mix of pine, lavender and orange blossoms. This bold and fresh mix of citrus and exotic flowers envelops you with its warmth. 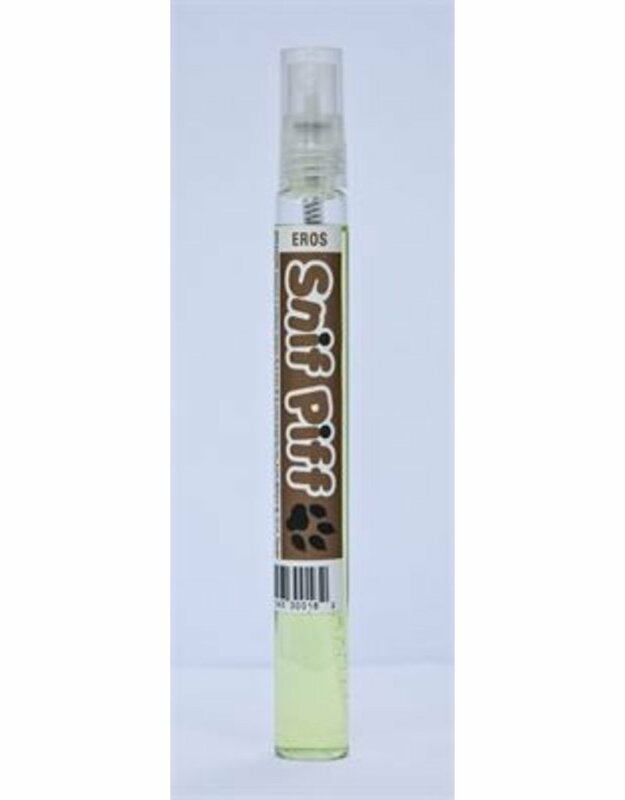 This strong and masculin smell of sage, amber and patchouli lets you travel in the depths of the forest. 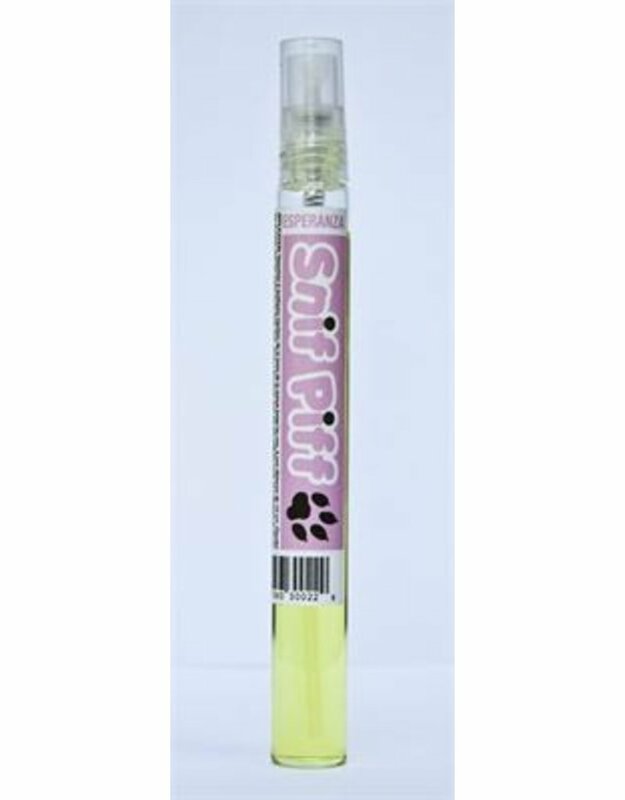 This delicate mix of lotus flower, wild flowers, fruit tree and tropical breeze will remind you of a summer by the beach.